However it can be hard to relate what you do in the moment to your health five, or even ten, years down the track. Those extra kilos take months or even years to creep on. 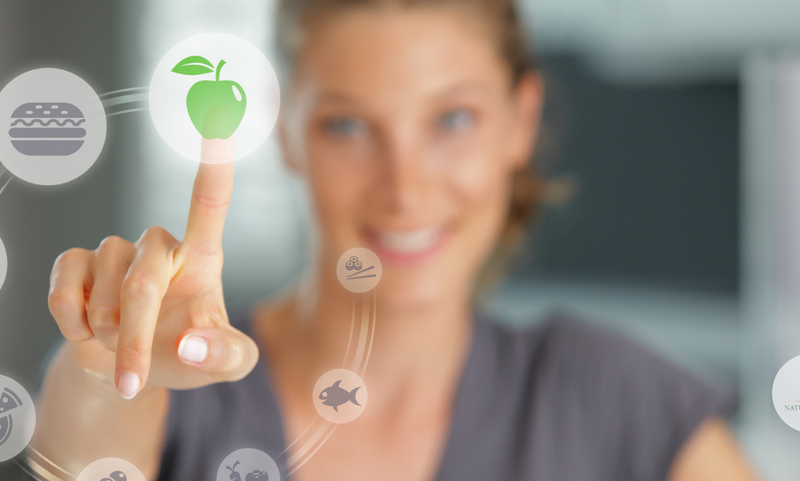 Your fitness can gradually decline as your lifestyle becomes more sedentary. Your tiredness can become crankiness and eventually become reactive and grumpy. Your thoughts can easily spiral into negativity if you don’t keep a check on it. Your health then, is the sum total of ALL your moment to moment decisions. 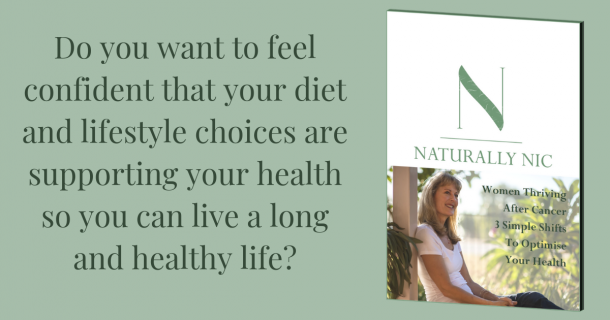 Are you aware, in the moment, that the way you live your day to day life, has an effect on your long term health? Radical Remission – Surviving Cancer Against All Odds, by Kelly A. Turner, Ph.D. is the analysis of over 100 direct interviews and over a thousand written cases of radical remission. 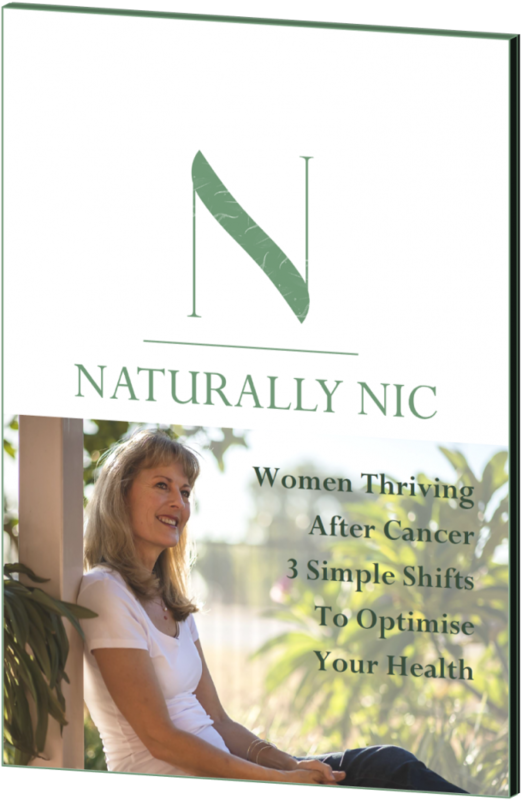 Radical remission being defined as any cancer that is statistically not expected to go into remission. Turner analysed all the cases carefully and repeatedly, using qualitative research methods and identified more than seventy-five different factors that may have hypothetically played a role in the cancer remission. When Turner tabulated the frequency of each factor, nine of those kept coming up, again and again. These are not listed in any ranking order as all nine were mentioned just as frequently as each other, although some people tended to focus more on one factor than another. They ALL made proactive choices about every area of their lives. In some cases it meant seeking alternative employment or living arrangements. Distancing themselves from negative people. Basically moving away from any aspect of their life that was not supporting their efforts to optimise their health. Often we are not aware that aspects of our life are negatively affecting us or even what they are. 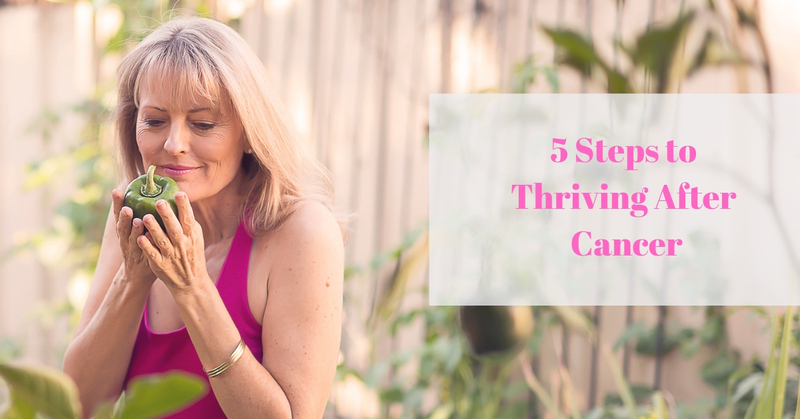 If you are at the point of wanting to investigate some of those daily decisions my upcoming webinar ‘5 Steps to Thriving After Cancer‘ is a great place to start. Webinar is on Monday 22nd April 2019 1pm WAST.